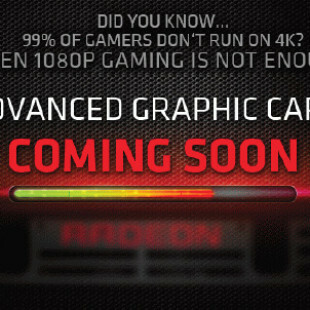 Today’s high-end PCs require more and more power, dual-core and quad-core processors along with a SLI or CrossFire setup of NVIDIA’s or AMD’s Radeon HD series are hungry for power, especially when these components are all heavily overclocked. 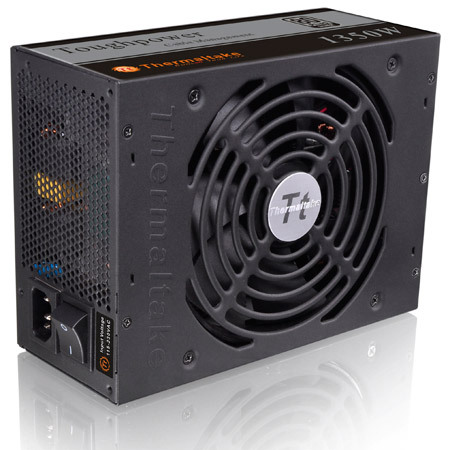 That’s why Thermaltake extends its Toughpower PSU line with even more powerefull member – the 80 Plus Silver certified Toughpower 1350W model. 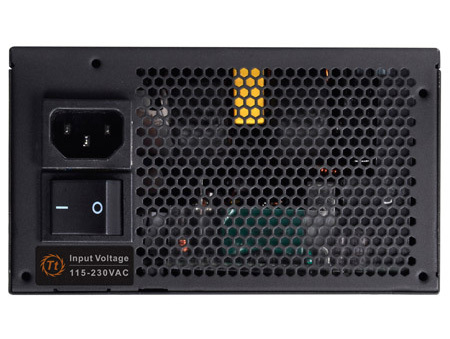 Designed for professional gamers with high demand of efficiency, stability and reliability, the Toughpower 1350W PSU promises to deliver 1350W continuous power 24/7 @ 50 ℃ with up to 91% efficiency. 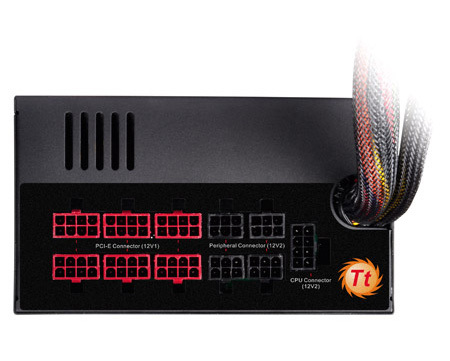 The PSU features cable management design to improves internal airflow and reduce clutter, offers 8 PCI-E connectors, double-forward switching circuitry and a DC-DC converter for high reliability. 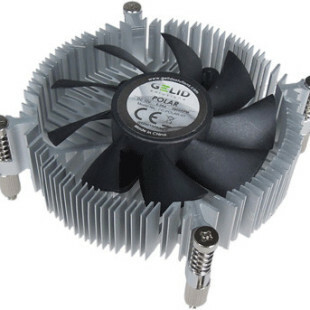 It has dual+12V rail, high quality Japanese made electrolytic & solid capacitors and silent 14 cm fan with an automatic intelligent fan speed control. The Toughpower 1350W also has built-in industrial grade protection circuitries that protects it for protection from over current, over voltage, under voltage, over power, over temperature as well as short circuitry. 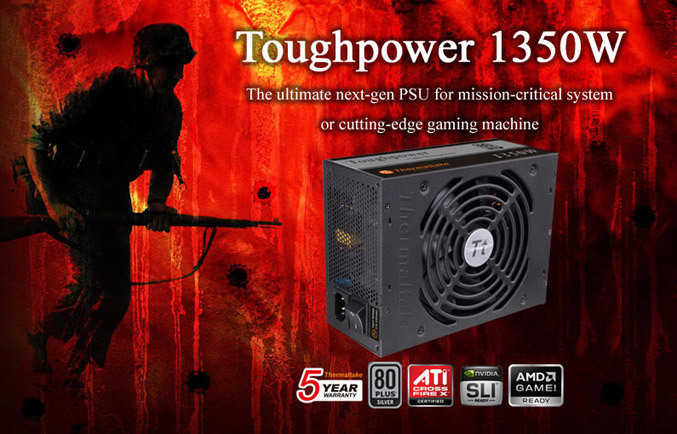 Toughpower 1350Wis compatible with Intel ATX 12V 2.3 & SSI EPS 12V 2.91 standards, multi-GPU ready- 8 x PCI-E connectors support up to 4-way ATI CrossFireX and Nvidia SLI and is backed by a five-year warranty. Price will be available soon.